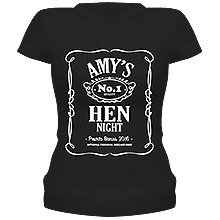 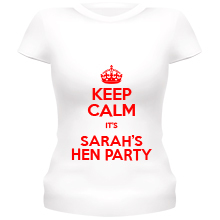 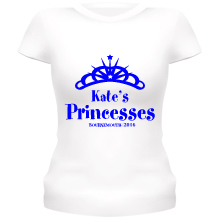 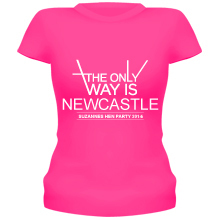 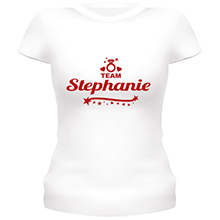 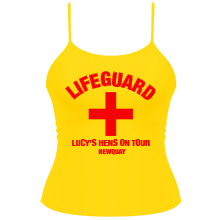 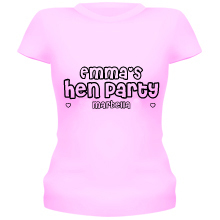 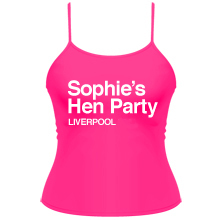 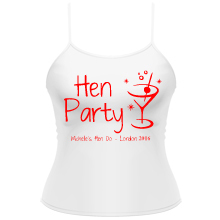 We think we’ve got the best range of hen night T-shirts on the market. 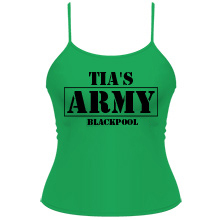 You can edit all of our designs below, add group names, locations, dates, team numbers etc. 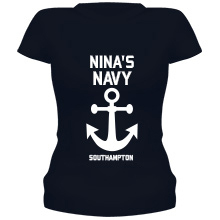 and then order online. 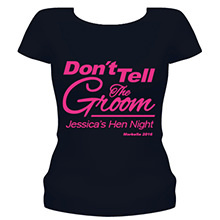 We print and dispatch within two working days, which means you could have them within 72 hours.